November 6th, 2017, the leaders of Dongguan Taiwan Affairs Office came to our company to have a visit. 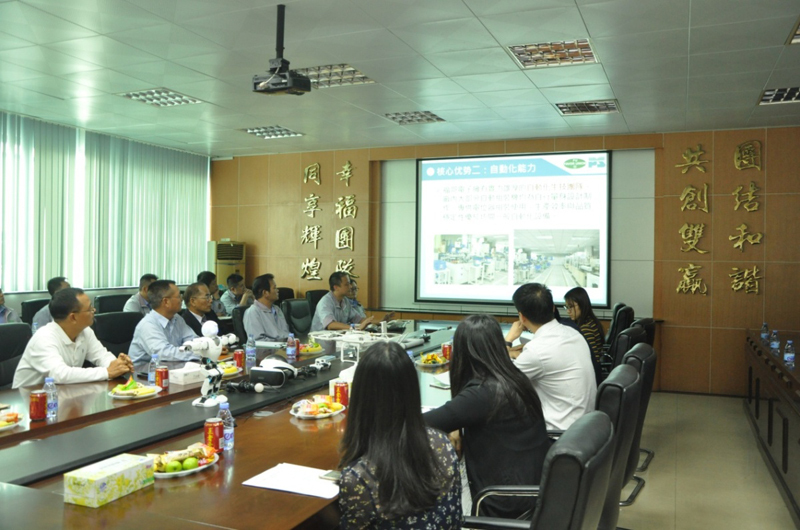 Purpose of the visit is to promote the steady and healthy development of Taiwan funded enterprises. 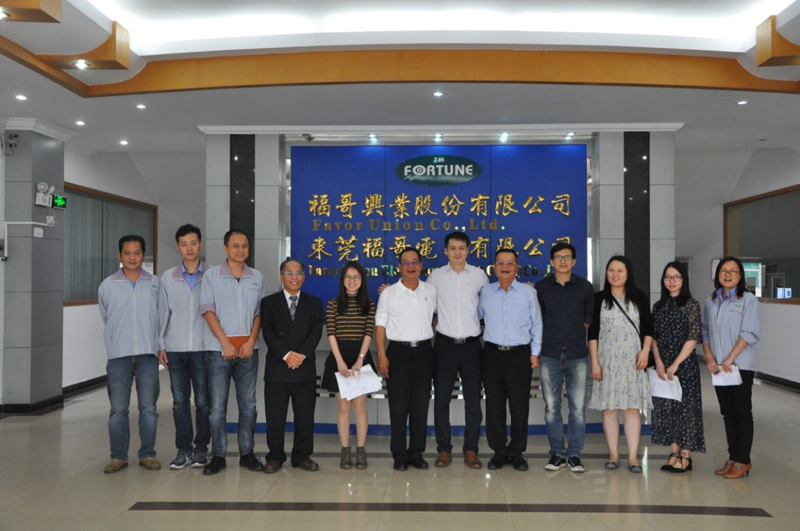 General Manager Mr. Huang Chunlai introduced the basic situation of company and new plan of operation and development. 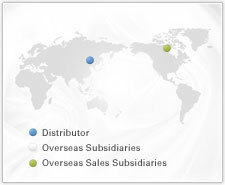 Favor Union is a high-tech enterprises in Guangdong Province. In the past few years, we positive responsed government policies, implemented machine substitutions and energy-saving projects, which made a big success. We are applying to “Enterprise-Multiplication Plan” of Dongguan. Taiwan Affairs Office leader gave us high praise. Favor Union can strictly abide by the relevant laws and regulations, and create a harmonious, unity and upward enterprise culture. The future of the company will be better.